The support is excellent because they speak my language and understand real estate terms and needs! David Maling together with his brother, Chris Maling, at Colliers International (www.malingteam.com) have over 42 years of Investment Real Estate experience. Though their primary focus is selling retail properties, they have extensive experience in representing lenders/servicers across the country on the disposition of REO assets. 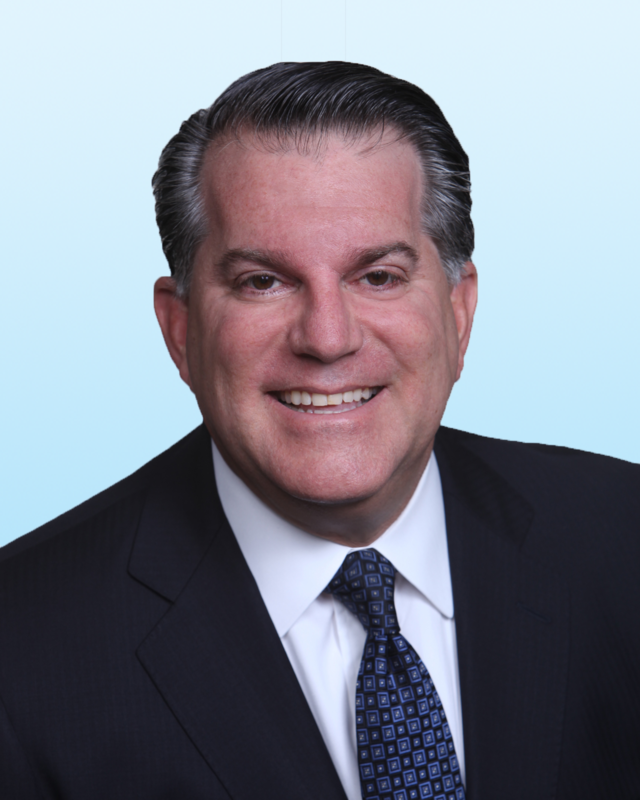 His group was named Colliers 2012 Top Ten Producer and selected as #1 in retail investment. How has Apto improved your business? For me, it is about two major components: simplicity and visibility. My deals flow through the pipeline from one stage to the next (Prospects/Properties, Proposals, Listings, Escrows and Closings). It is important that the entire (Maling) team can see exactly what stage of the pipeline each deal is in and can be continuously updated on the progress. The global search bar and mobile accessibility are a few of the simple, easy to use features that allow me to quickly access all of my data wherever I am, which further increases the efficiency and effectiveness in all business matters. Having a cloud-based program that stores my data and allows me to access it from anywhere is great! What would you say to a colleague who was considering using Apto? The same thing I've said to all of my colleagues who have asked me in the past and joined me in switching over to Apto: It's simple and the support at Apto understands your needs. The founders used to work in commercial real estate so this database program was designed for Commercial Real Estate Brokers. The support is excellent because they speak my language and understand real estate terms and needs!